Do you fear the unknown? The unexplainable? The dark side of human nature? Do you believe in bizarre twists of fate? In Evil's ability to come in many forms? 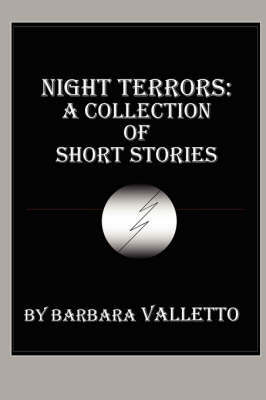 Then "Night Terrors," a fictional journey into the realms of psychic/supernatural, suspense/mystery, and horror/thriller themes, is an attention-riveting must read!